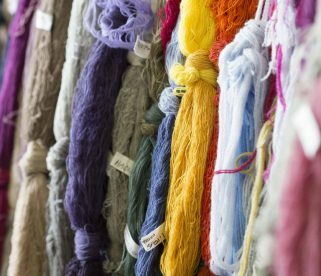 From the Borders town of Hawick in the south to the Isle of Harris in the far western isles, Scotland boasts a rich and diverse textiles heritage, inspired by the colourful hues in the local landscapes. 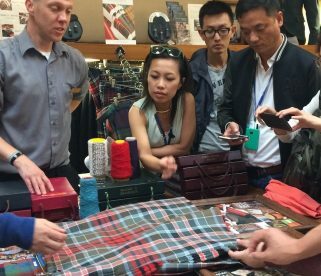 Join Kitty Mackenzie on a private visit to Scotland’s weavers and mills, makers of the finest cashmeres, tartans and tweeds, and suppliers to the famous fashion houses around the world. 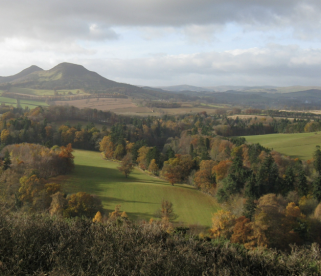 We have compiled a series of bespoke itineraries in the Scottish Borders, just an hour south of Edinburgh and further afield on the Isles of Harris and Lewis, ideal for small groups. 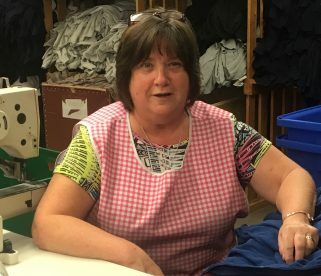 Here you can meet the makers, learn about the processes and buy your tartan, kilts, cashmere and tweeds direct from the producers. This is an exciting opportunity to witness first hand the unrivalled excellence in Scottish craftsmanship skills. 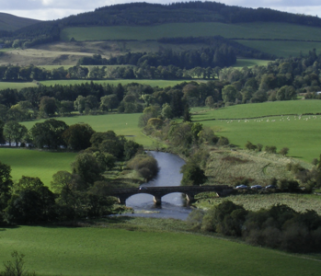 Discover the story behind the Made in Scotland luxury brand and engage with Scottish provenance, history and culture. 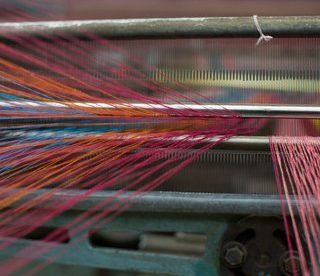 Whether your interest is Scottish tweed, tartan, cashmere or lace, our Scottish Textiles trail will reveal the intricate production processes, and the makers’ stories. 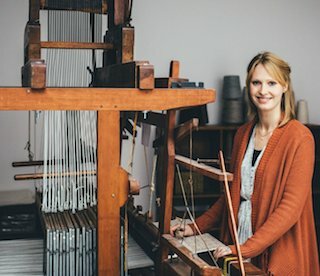 You can even design and commission your own unique cloth. From day tours to overnighters, you will have a private expert guide and chauffeur throughout the trip. 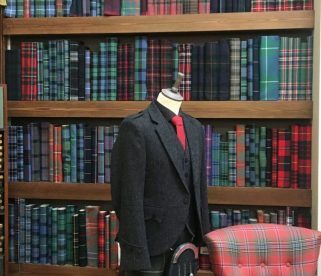 We can help you choose a tartan or sporting check. Retail therapy, a wee dram and local highlights are all part and parcel of the tour.